Search Samford Libraries Catalog to find resources and information published for, by, and about Samford University. Unpublished materials include photographs, correspondence files, documents and subject information. Digital copies of the school Catalog (1845-1913) as well as the Entre Nous (1912-2009) are available online through Internet Archive. More recent volumes are housed in the department. Also available Howard Collection Bulletin, vol. 85, no. 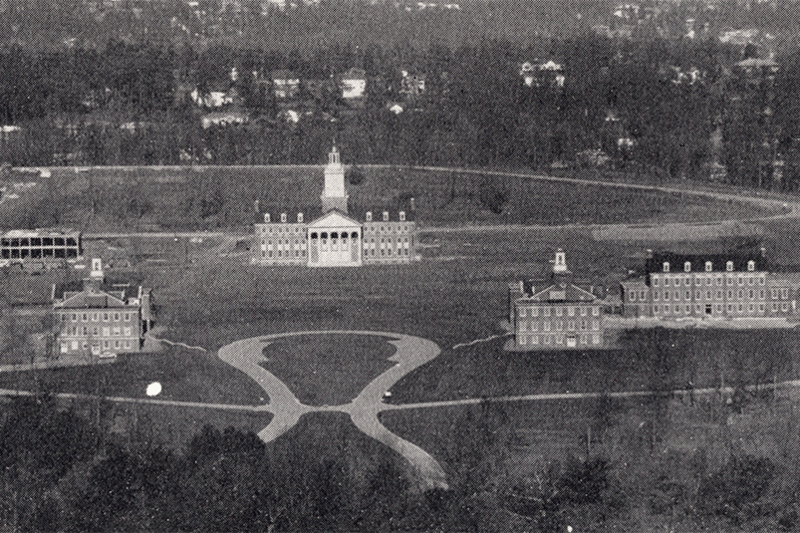 4, Sixty Years of Howard College. This Howard College Studies by the faculty covers 1842-1905. Digitized collections from Special Collection include: Images Archives, Text Archives, Alabama Religious Life, Jackson Collection of Civil War Letters and Alabama Steamboats. AlabamaMosaic is a repository of digital materials on Alabama history, culture, places, and people. Samford is one of the many partnering institutions to contribute material. University Archives is part of Special Collection and serves the Samford University and Alabama Baptist community. The collection is open to the public and all researchers are welcome to use the materials during our hours of operation; Monday – Friday 9:00 am-5:00 pm. We recommend outside researchers contact the collection for an appointment to insure the availability of our staff members during your research visit. If the collection is in use by students, a class or group; outside researchers may be asked to wait before materials can be pulled for use.